Let Lantern guide you home. Not many things are as important to a family as the home they live in. It's where we grow up, where we gather, and where we spend our time with the ones we care about the most. Who we are: Lantern Builders formed in the summer of 2009. Prior to that our partners lived all over the country, gaining valuable perspective and experience. We work with some of the best designers, architects, engineers and subcontractors in the business. We've been on both sides of the construction process and understand the highs and the lows. We pledge to bring that knowledge and expertise to every project and guide you from start to finish. The process: Every project is unique. Whether you're building a new home from the ground up or contemplating a renovation, we realize that knowing where to start can be the hardest part. Give us a call and we'd be glad to help get you started. 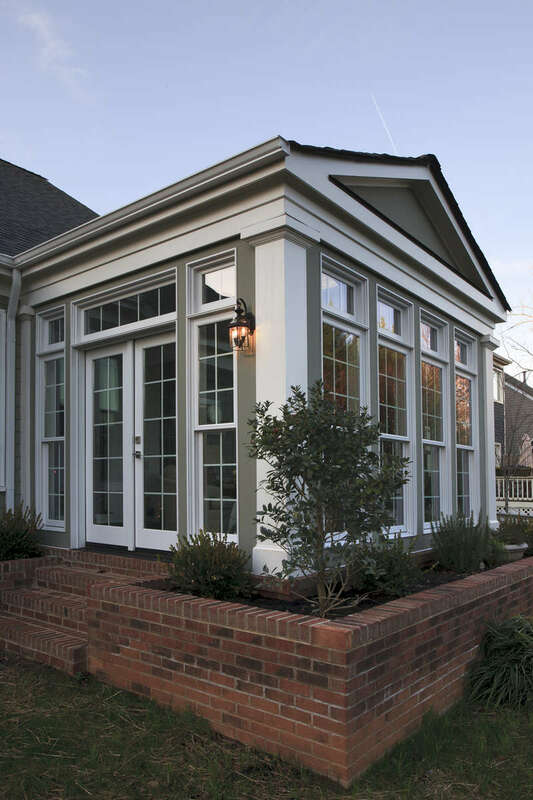 Experience the Lantern Builders difference today: call (704) 333-3190.